It will be ideologically incongruent for the Narendra Modi government to celebrate May Day. Marx and Modi have nothing in common except that both profess to believe in ultimate triumph of labour – Shramev Jayate. But how? 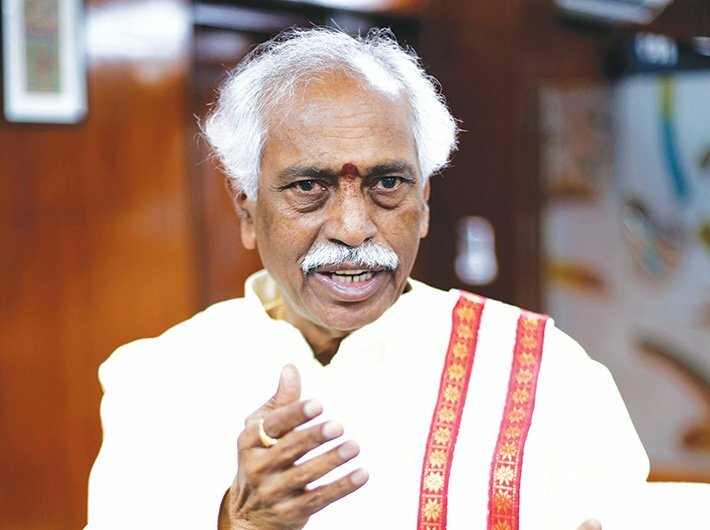 In a candid interview to Jasleen Kaur, union minister of state for labour and employment (independent charge) Bandaru Dattatreya talks about the NDA’s vision of labour reforms and welfare of the working class. What is your vision of labour reforms? We are trying to simplify labour laws enacted between 1948 and 2008 to make them easy for compliance. Under the Shramev Jayate programme, a Shram Suvidha Portal has been launched to connect workers and industry. Through this portal the employer or industry will be provided a Labour Identity Number (LIN) and the worker will be provided a Universal Account Number (UAN). So far, 7,30,000 establishments and 4.30 crore employee/workers have come on the portal. This portal also facilitates employers to file compliance reports and apply for inspection. Similarly, employees will be informed about the status of their employees’ provident fund (EPF) account regularly. In case of migration, an employee’s EPF account will continue. How do you plan to strengthen the delivery of social security benefits to workers? You see, our biggest challenge is the unorganised sector, which constitutes 93 percent of the total workforce. These workers do not have trade unions like those in the organised sector. For instance, we have collected a cess of over '16,000 crore for construction workers which is lying unutilised. Since labour figures in the concurrent list, welfare measures cannot be implemented by the centre without the assistance of the state government. 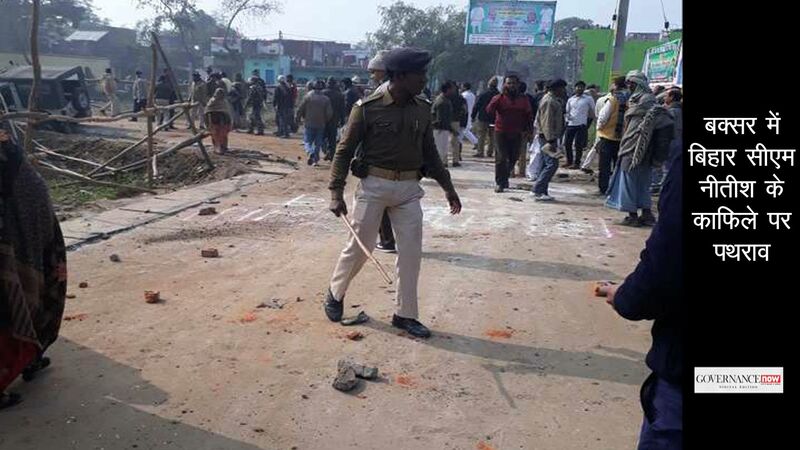 These are the troubles which we are trying to overcome. Do you have resources to provide a social security net to the unorganised sector? For the first time we are coming up with a card named ‘You Win’ to provide all the facilities such as pension benefits. With the help of this card, workers will be able to get social security benefits – a revamped Rashtriya Swasthya Bima Yojana as well as a new skill development and apprenticeship scheme. We will make a portal on which they will be registered and all state governments will be our partners. The budget has two specific proposals on labour, reforming EPF and ESI provisions. How will it help workers? Will it not affect interest rates for the EPF? We try to pay EPF account holders the maximum interest rate, which at present is 8.75 percent. There is a sum of '5.80 lakh crore in EPF accounts managed by portfolio managers, including SBI, HSBC and now UTI. Though there is a view in the finance ministry that 5-15 percent of the EPF corpus be invested in equity, our first priority is security of the fund. We have still not taken any decision on it and let me assure you that the security of workers’ money cannot be compromised at any cost. We are so much concerned about the social security of workers that the government intends to amend the EPF Act to include organisations with 10 employees to be covered under it. Employees will have the option to choose either EPF or national pension scheme (NPS). What are the challenges before the ministry to implement the reforms being introduced? Today, the biggest challenge is to ensure minimum wages to workers. On an average, the minimum wage is '178, as it differs from state to state for workers in the unorganised sector. But the problem is that even in the Minimum Wages Act, there is no specific definition or norms on this. According to a supreme court judgment, the government should consider social factors, such as marriage, entertainment, house rent, and health and education of children, before finalising the minimum wages. Our department is working towards ensuring good working conditions and safety for workers, especially women workers. We plan to set up labour ‘addas’, consisting of a shed with a provision for drinking water and toilet. With 93 percent of the workforce in the unorganised sector and even the organised sector, including central PSUs, inducting contractual labourers, how do you plan to extend social security benefits to them? 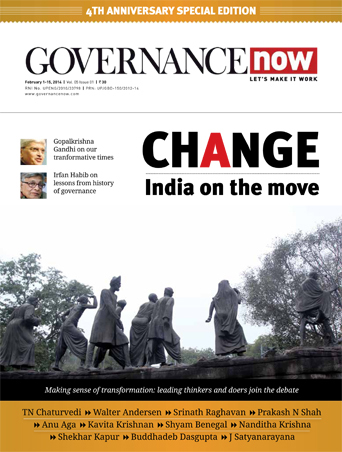 The contractual labourers working in central PSUs are hired because of the financial crunch. They do same work but are paid less than permanent employees and are not even covered under social security schemes. An inter-ministerial group is working on this issue and discussions are on, but no decision has been taken yet. Even state governments are not in a position to regularise contractual workers and take the [increased] financial burden. Yes, they have not even been defined as workers yet. They are treated as volunteers with honorarium. We are discussing with the women and child welfare ministry to recognise them as workers [working in unorganised sector] and to bring them under social security schemes. Is your ministry involved in creating the resource pool of 500 million skilled workers by 2022, as planned by the government? People say there are no jobs. I say, there are enough jobs but we do not have enough trained workers. Our most important role is to provide vocational training, and improve their skills so that they can get better wages. Though the work of skill development is spread across 17 ministries, we still do not have a big skilled workforce. Today, only 1.8 percent of our workforce is technically skilled, whereas it is as high as 40 percent in developed countries. This is a big challenge and we are working to create a skilled workforce to ensure employability. Can you list specific measures? There are 12,000 ITIs across the country with only 2.8 lakh seats. With our initiative to amend the Apprentices Act, the number of seats will increase to 10 lakh. We are providing employment training in 165 sectors or trades. Construction workers are being trained on job and similar programmes are being arranged for other workers as well. We are focusing on tourism and hospitality sector. We are also working to transform all the employment exchanges into national career councils. This will be a portal through which prospective employees and employers will get all the information regarding job opportunities. This will create a link between industry and workforce.